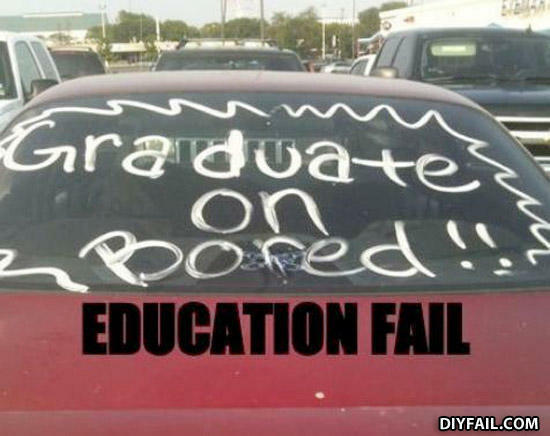 Kentucky...the State where education pays. Irony. Confusing Americans since forever. I got my deegreee from corresspondese school.